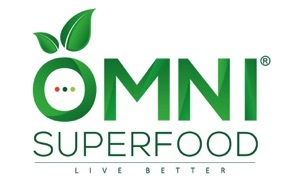 At OMNI Superfood we appreciate all healthy lifestyles. 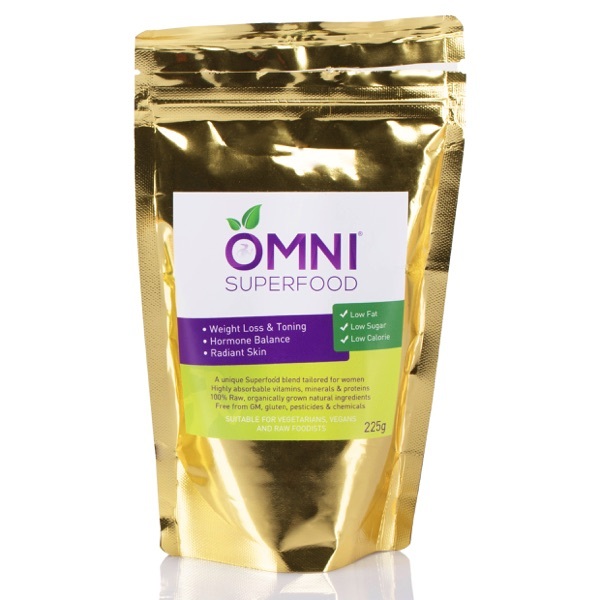 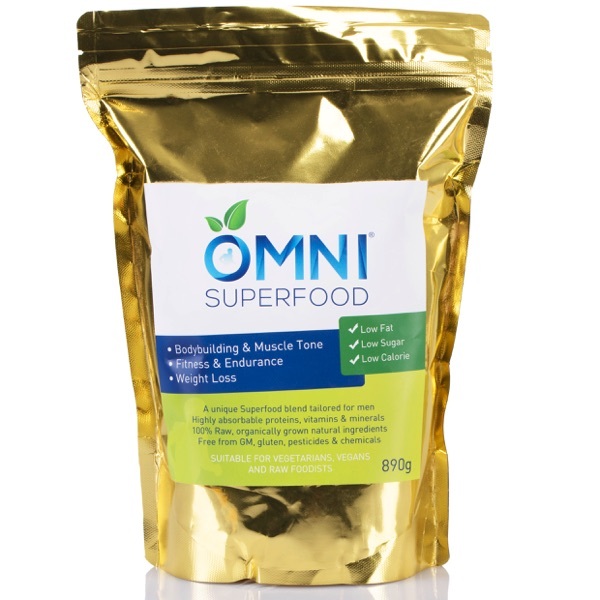 Yoga practitioners, vegetarians and vegans are especially quick to appreciate the benefits of a superfood lifestyle. 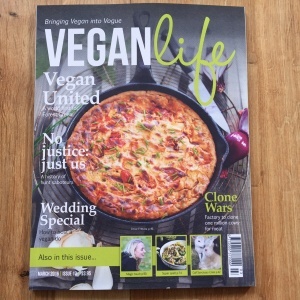 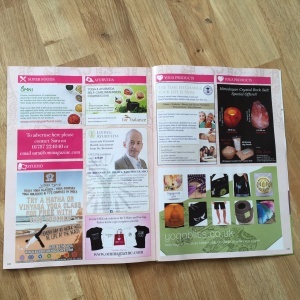 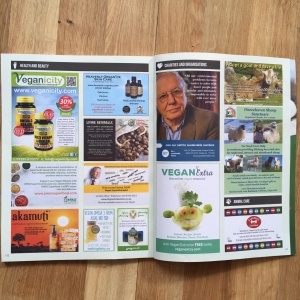 So as we expand, we’re advertising in selected niche magazines such as Om Yoga and Vegan Life.